A beer for the brightest of days and the blackest of nights. 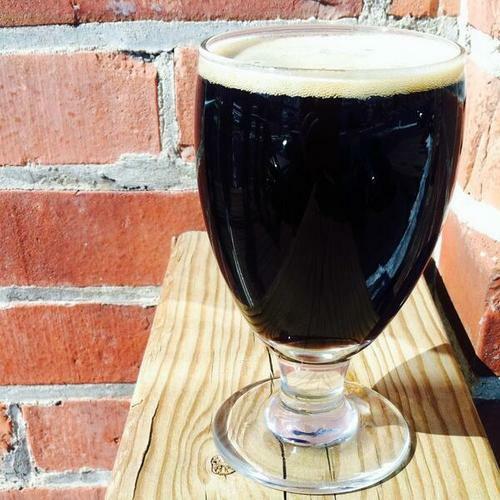 Black Lantern combines dark roasted malt flavor with bright herbal, earthy pine hop aroma. Its well-balanced and aggressively dry-hopped.